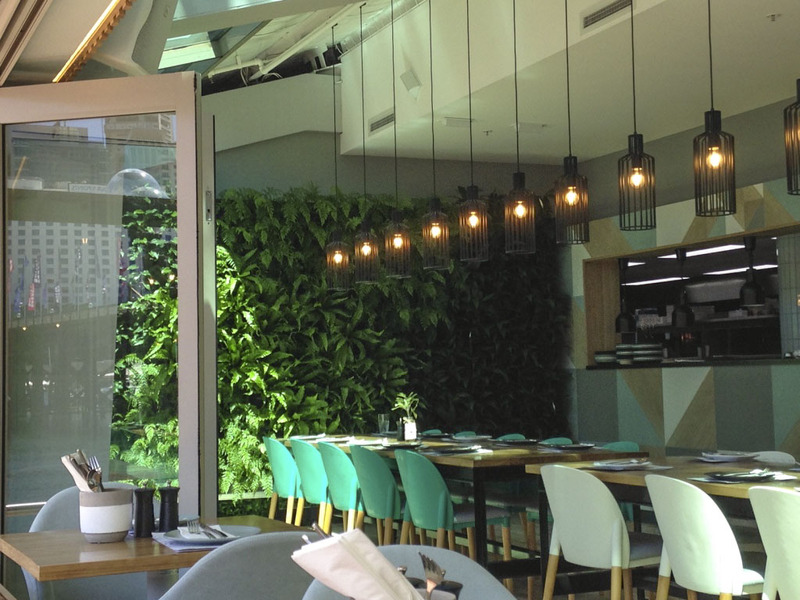 Waterfront Restaurant Gets Stunning Vertical Garden. 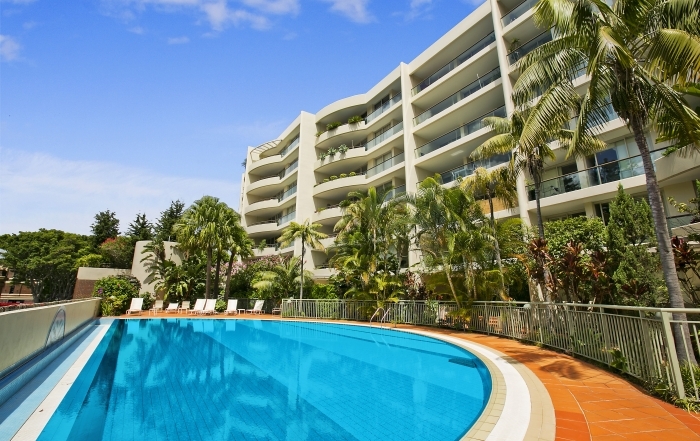 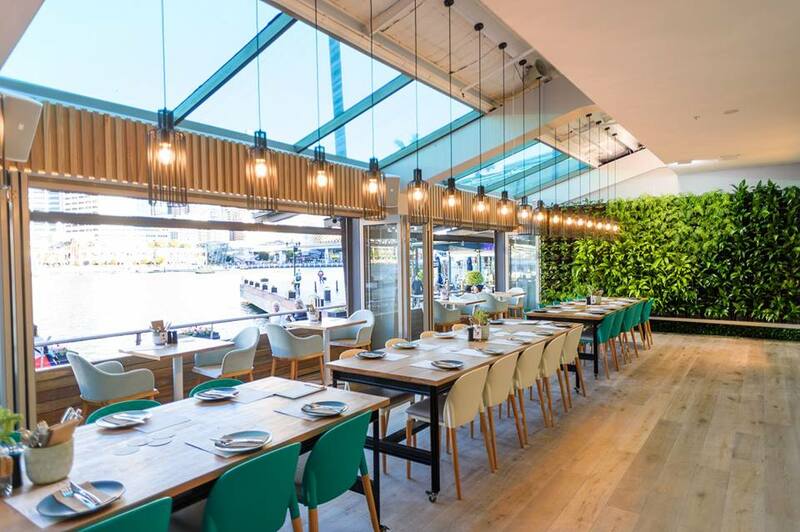 At this prime Sydney waterfront location the restaurant was looking for a stunning feature to provide beautiful aesthetics for the premises. 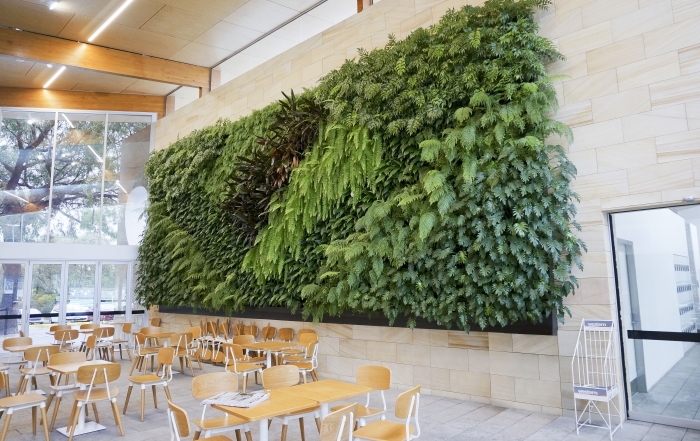 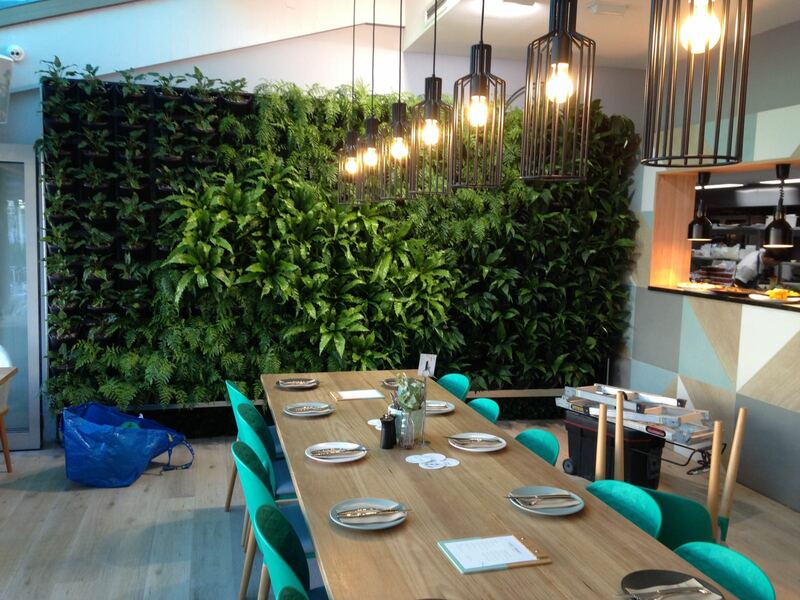 A vertical garden was the perfect fit to add a stunning backdrop to the restaurant seating. 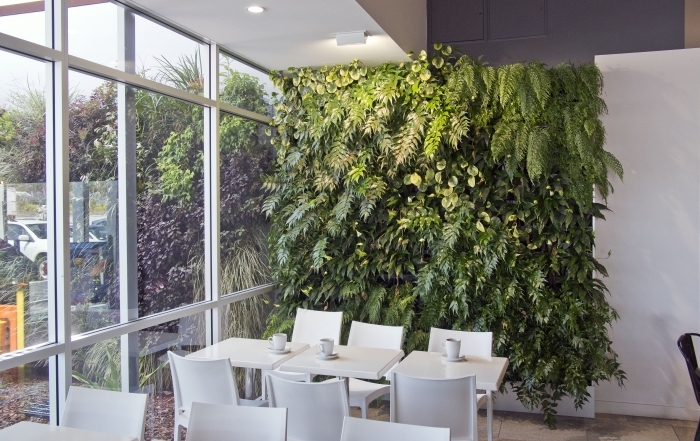 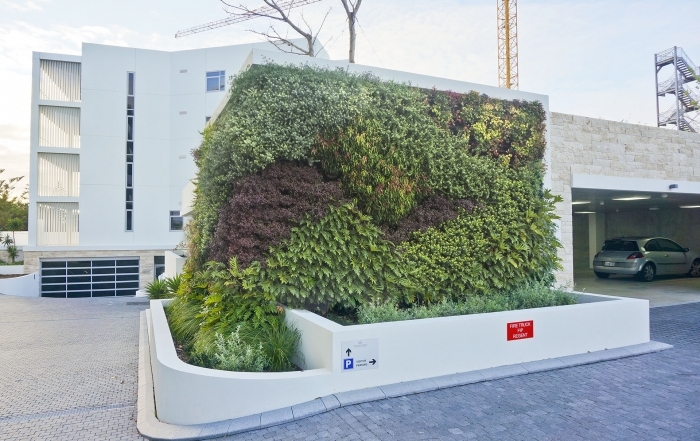 The results speak for themselves and the restaurant staff & patrons enjoy the beautiful vertical garden.